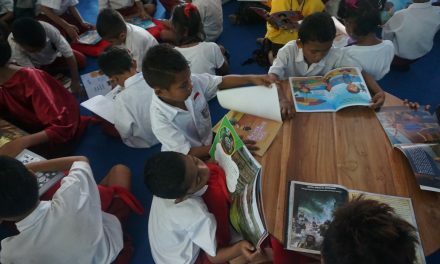 Taman Bacaan Pelangi (TBP), a not-for-profit organization focusing on establishing children’s libraries in the Eastern region of Indonesia, has been chosen as the School Library Technical Assistance Partner by Room to Read. 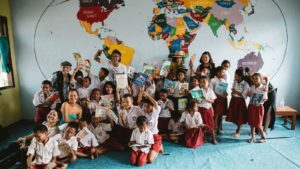 The project manager is responsible for leading the team to develop 50 children’s libraries in Flores, coordinating and managing all aspects of the project’s implementation according to the established time schedule. • Overall management: Lead the Room to Read project and manage the team. • Monitoring & reporting: work closely with Project Coordinators to monitor the implementation of the project, develop reports to be submitted to TBP Executive Director and Room to Read on a timely manner. • Develop, complete and finalize all project deliverables according to the timeline. • Engage in other project-related tasks. • Manage and ensure all Project Coordinators are equipped with the skills to conduct the capacity building workshops for teachers and school principals. • Minimum Bachelor Degree in any discipline is eligible to apply. Degree in education or library studies is an advantage. 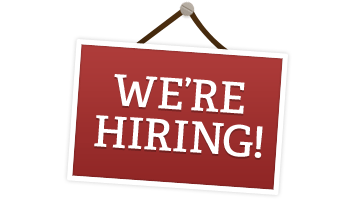 • Minimum 4 years of working experience in planning and/or management. • Excellent written and verbal communication skills in English and Indonesian languages. • Fluent in basic computer and internet skills, including MS Word, MS Excel, MS Powerpoint, email apps, Internet apps, Facebook, Twitter. 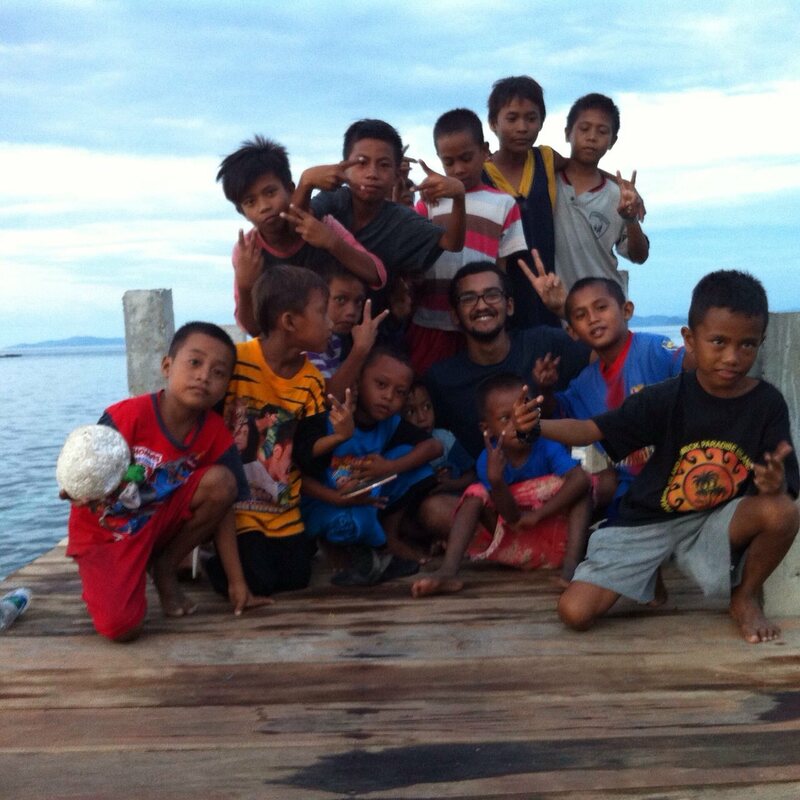 • Is based in Jakarta and willing to travel regularly to remote areas around Labuan Bajo and Ende, Flores, NTT. 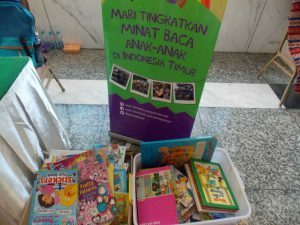 The Project Coordinators are responsible for the on the ground establishment of 50 children’s libraries in Flores. Each Project Coordinator will lead the establishment of 17 libraries. • Establishment of new libraries: lead the selection process to establish new libraries to the final decision, including liaising with potential schools throughout the process, leading the procurement process of all logistics needs, supervising the setting up of the school libraries, and arranging necessary education workshop for school partners. • Monitoring & reporting: regular communications with the schools and local support staff, developing reports – monthly & quarterly reports, financial reports, etc – to be submitted to Project Manager on a timely manner. • Works closely and reports to the Project Manager. • Minimum Bachelor Degree, preferably majoring in education or library studies. 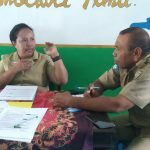 • Is willing to travel to the remote areas of the eastern regions of Indonesia, as and when needed and is willing to be based in Flores (Labuan Bajo/Ende), NTT. Please send your CV and intro letter to info@tamanbacaanpelangi.com and mention the position you’re applying in the subject. Do share with us why you are the perfect fit for the job. Deadline: 3 August 2016. NextWelcoming our new team members! 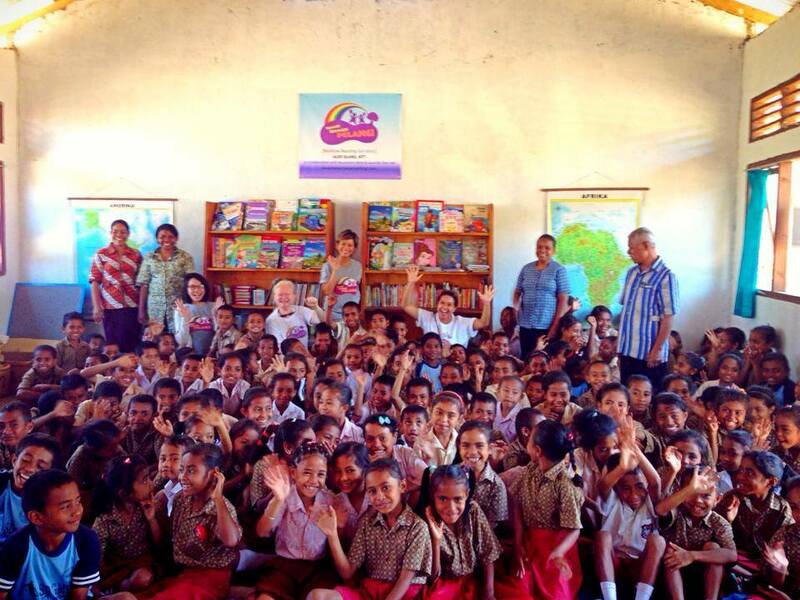 Our New Library on Alor Island, East Nusa Tenggara!